2nd Friday of each month at FCAR office. 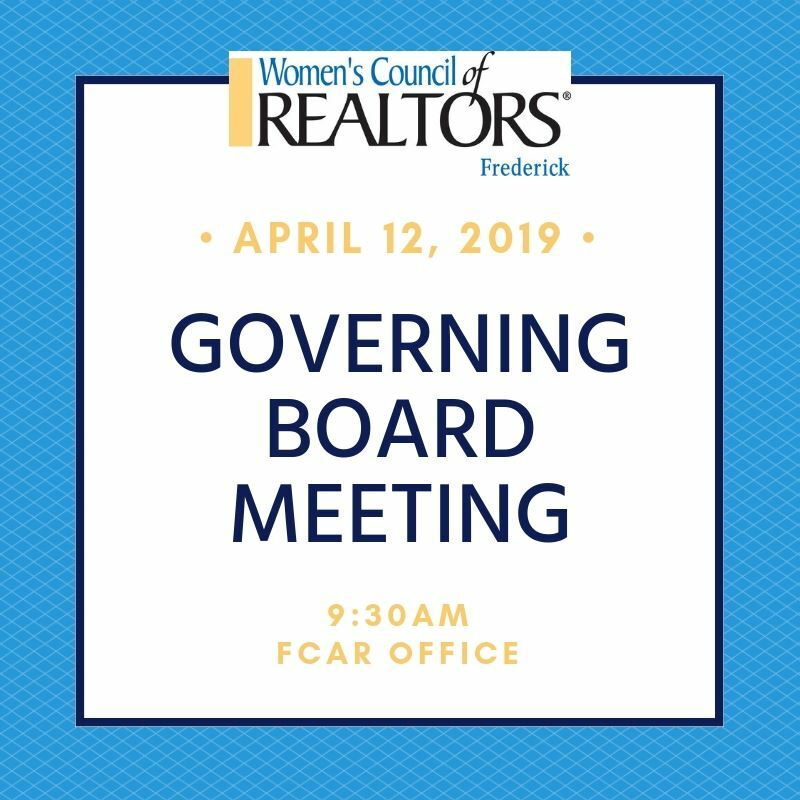 All are invited to attend the Board Meetings. We encourage you to join us and participate in the growth of our Chapter.